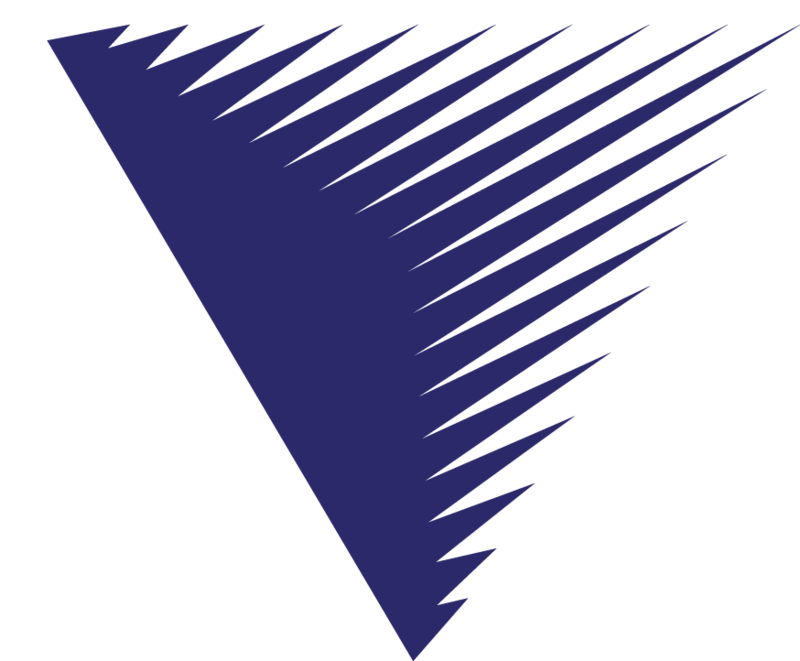 The Virginia Community College System (VCCS) was created by the Virginia General Assembly in 1966 and is comprised of 23 community colleges located on 40 campuses across the Commonwealth. The VCCS serves more than 405,000 students a year in credit and workforce courses. Virginia’s Community Colleges were created to address Virginia’s unmet needs in higher education and workforce training. Key goals of the VCCS are to contribute to the economic and civic vitality of the Commonwealth and increase access to affordable education and training for more individuals so they acquire the knowledge and skills to be successful in an ever-changing global economy. www.vccs.edu.